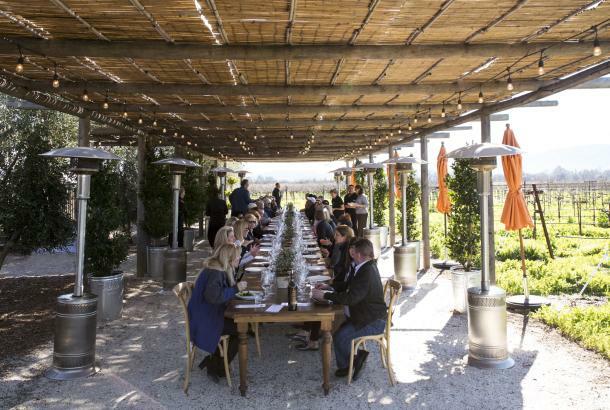 Expedia Viewfinder teamed up with Visit Napa Valley to uncover different ways to vacation in this West Coast wine region. 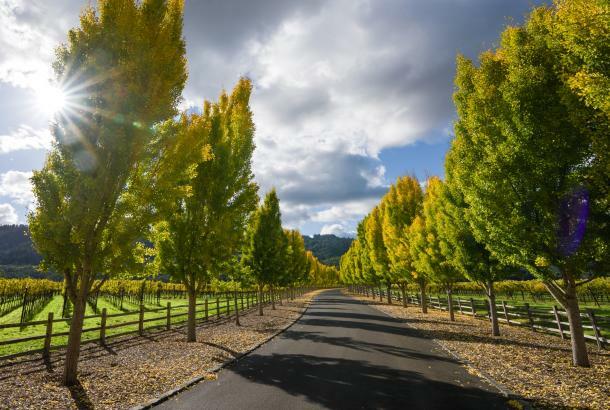 The whole family will enjoy Napa Valley’s friendly, laid-back vibe. Calistoga Geyser, also known as Old Faithful Geyser of California, is a roadside attraction that makes for an unexpected stopover. More than just a water spout, the attraction features a farm with sheep, goats, and llamas; a picnic and bocce area; and a geology museum, promising an afternoon of entertainment. V. Sattui Winery is another family-friendly spot in that area, boasting weekend BBQs, picnics, and wine tastings. For those with children, V. Sattui provides a place for the little ones to run around the great outdoors or cozy up indoors. Another family option is the Boon Fly Café, which serves up local flavor on at The Carneros Inn. A perfect combination of rustic and contemporary, this roadhouse café features tasty donuts and juicy gourmet burgers, just what the kids were craving. For an intimate getaway, indulge with Napa Valley’s romantic attractions. Di Rosa, for one, is an art gallery with an inspiring collection of paintings, sculptures, and photographs. Stroll hand in hand through the outdoor gallery, or investigate the artwork located inside the historic building, which was once a winery. Vacationing duos will also swoon over the Cottages of Napa Valley. 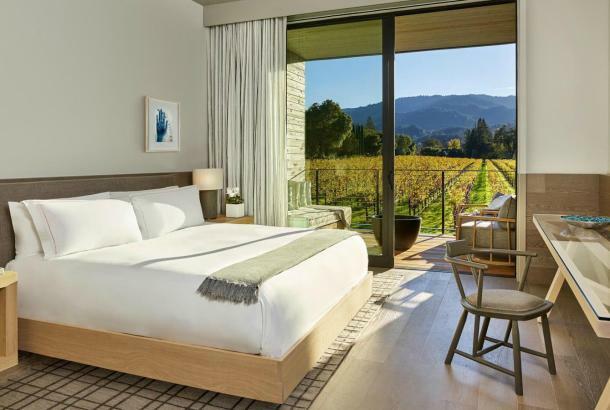 Offering a charming escape, these inviting accommodations are close enough to the temptations of Napa Valley, but far enough away to provide a secluded retreat. To continue the romantic saga, have dinner for two at The French Laundry. This rustic restaurant features some of the finest French cuisine in the Napa area, featuring farm-fresh local fare with a European twist. Be sure to make a reservation well in advance as this place tend to fills up. Vacationers with an adventurous itch will find plenty to strike their fancy in Napa. Escape the ordinary winery experience with the Napa Valley Wine Train and Tour package, which includes a scenic train ride followed by a guided tour of the Castello di Amorosa. 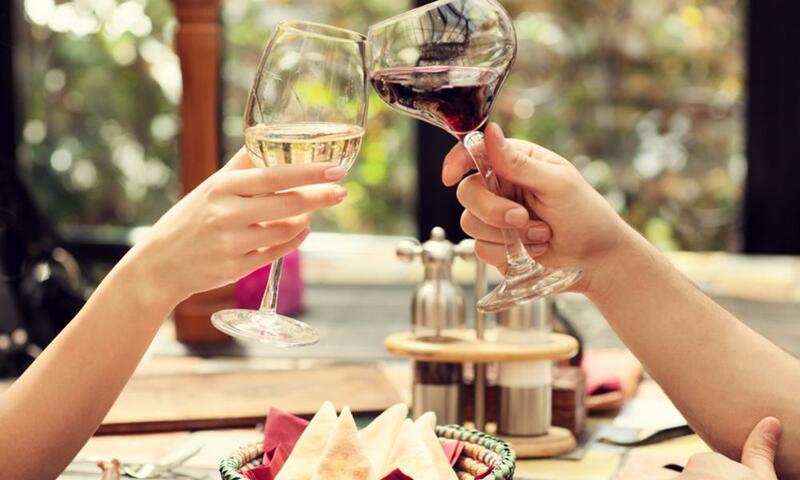 The Castello, which is a replica of a Tuscan castle, invites visitors to taste Italian-style wines, take tours, learn about the history of the castle, and sample the cuisine. Those with adventurous streaks also can experience the valley on their own two wheels with Napa Valley Bike Tours. Earn every sip of wine and bite of gourmet food while cycling through Napa Valley. Some tour guides take cyclists to a variety of wineries, while others lead them through the vineyards themselves. After all that exploring, chow down at Crossroad Chicken. Serving up fuss-free fare, this restaurant on wheels provides wood-oven sandwiches and pizzas topped with house-made sausage for food on the go. 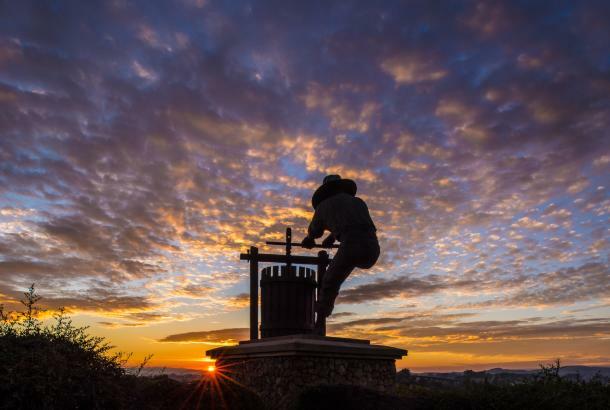 Napa Valley is known for its abundance of flavor when it comes to palate-pleasing options. Foodies can treat their taste buds at Round Pond Estate, a family-owned estate that perfectly blends grapes and grub. Dabble in olive oil tastings from the on-site mill, or feast on garden-fresh lunches and brunches. Archetype is another foodie favorite. With a contemporary dining room and an airy front porch, this restaurant’s fare is a remarkable twist on typical American cuisine. Dine on lemon-ricotta pancakes for brunch or taste test the Nantucket bay scallops on the dinner menu. 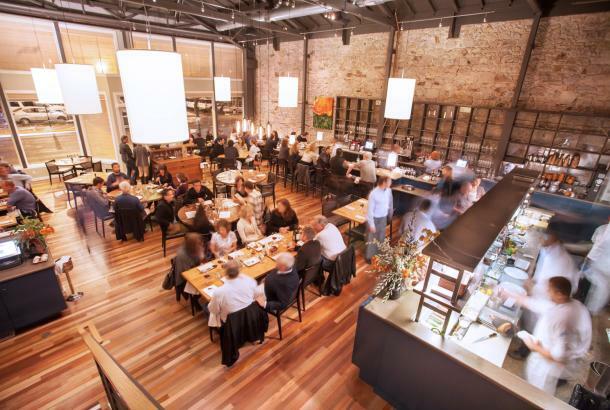 For additional tasty options, indulge at Goose & Gander. Gather with the locals in the basement bar, or sample some scrumptious American classics in the pub-like dining room. From smoked corn croquettes to pan-roasted quail, the Goose & Gander is a crowd pleaser. 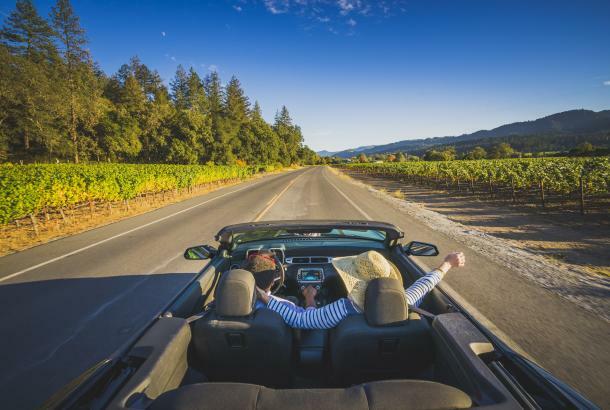 Whether you’re exploring the region with the kids or looking for some adventure, Napa Valley offers something to suit every vacation style. Find romantic spots, child-friendly attractions, delectable dining, and more on your next jaunt in this Northern California wine region.